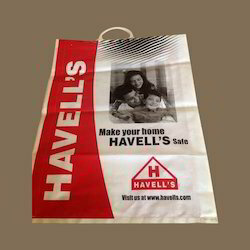 We are considered a trustworthy name in the industry that manufactures, trades, supplies and exports Printed Poly Carry Bag in multiple specifications. Furthermore, to keep up with the quality standards, we make use of fine quality plastic material. 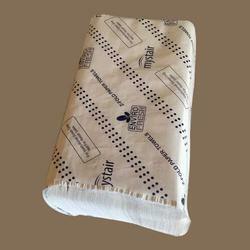 Offered batch of printed poly bags is manufactured from efficient machines and tools. 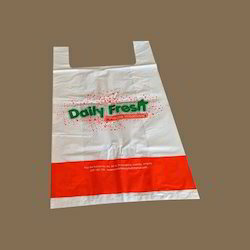 Renowned in the industry as a manufacturer, supplier, trader and exporter, we are engaged in offering Printed Carry Bags. 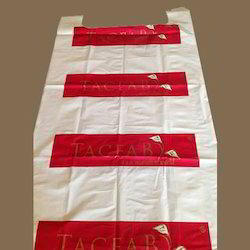 Using excellent quality polyethylene material that is obtained from the reliable vendors of the industry, these bags are manufactured with perfection. Meeting the bulk demands of customers in efficient manner, we have mustered huge client-base for ourselves. Backed by a team of experienced and skilled professionals, we are involved in the manufacture and supply of Printed Shopping Carry Bags. Offered bags are vastly used for storing food items, medicines and other products. To cater to the diversified requirements of our valuable customers, we provide the entire range in multiple specifications. Looking for Printed Carry Bags ?